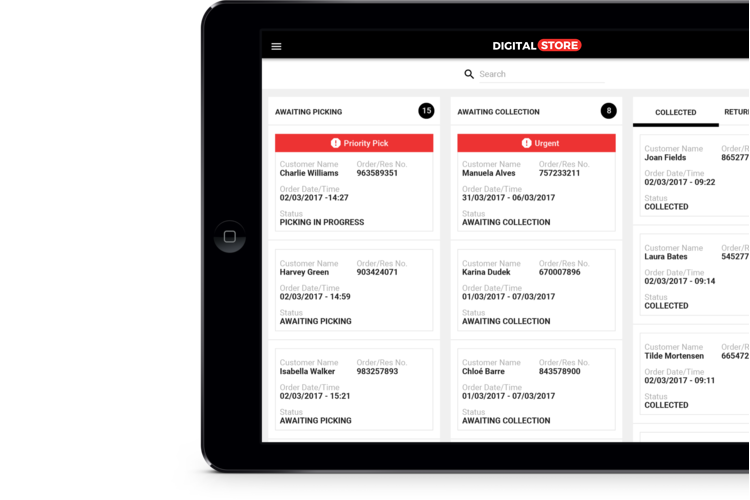 A seamless collection journey and improved customer communications for increased customer satisfaction. 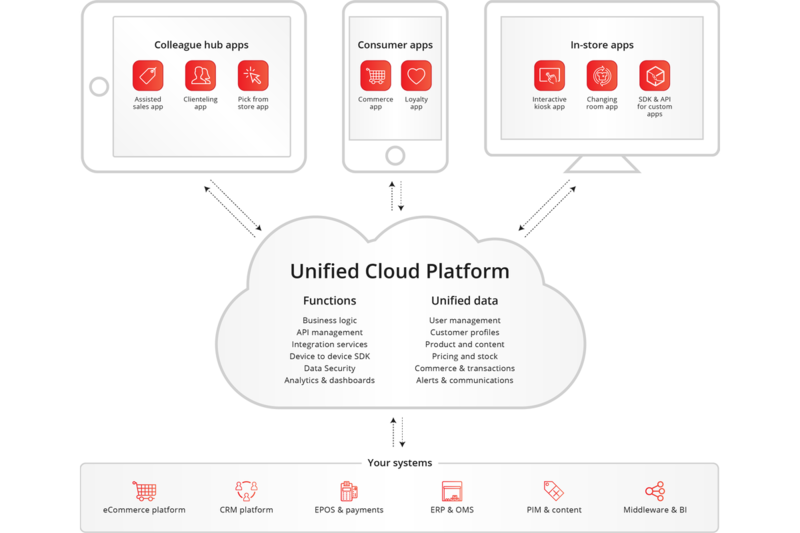 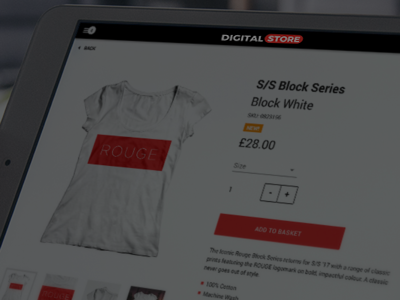 Free colleagues from dependence on legacy POS systems and give them an easy to use workflow. 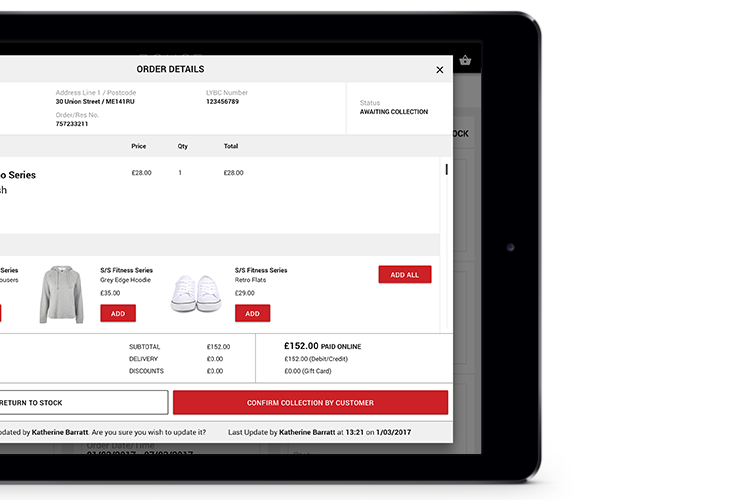 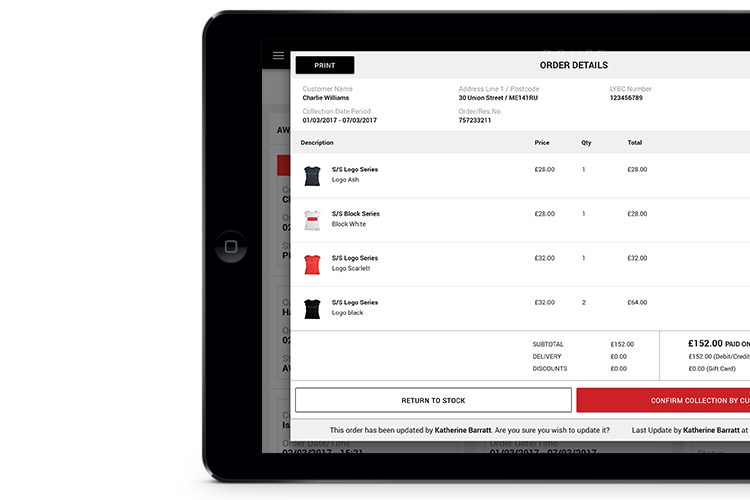 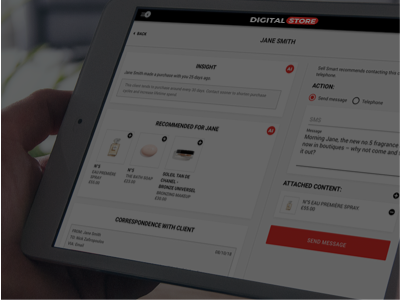 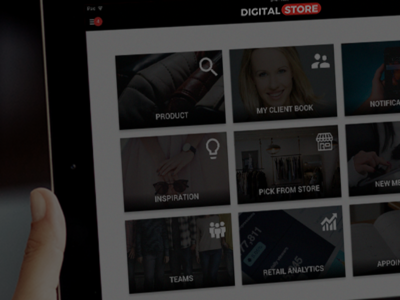 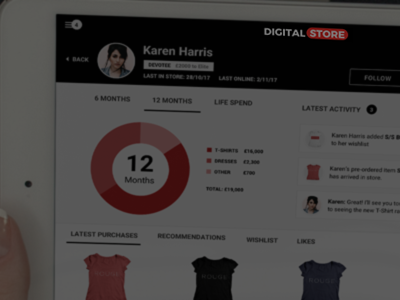 As part of the digital store platform, the pick from store app allows you to differentiate from your competitors and opens up a whole new range of opportunities to drive innovation, power business-as-usual, and deliver engaging store experiences.